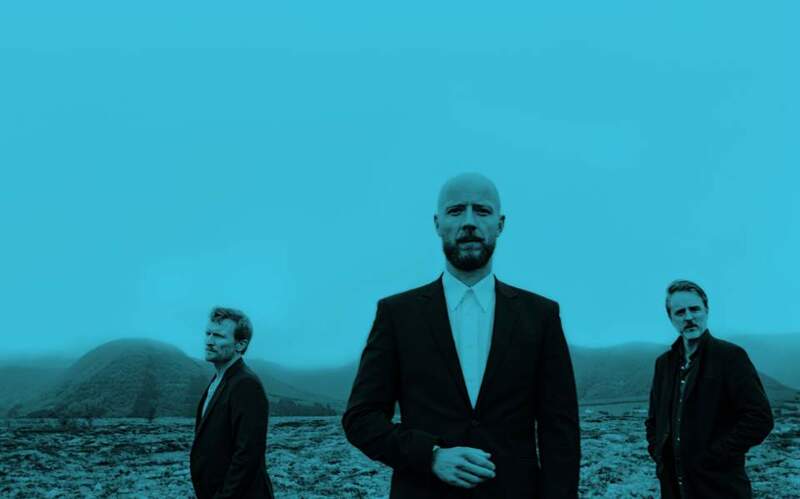 Alternative Norwegian rock act Madrugada, a favorite in Greece, comes to Thessaloniki’s Helexpo center and Athens's Tae Kwon Do Arena as part of its Industrial Silence European tour. The band behind great songs such as “Honey Bee,” “Black Mambo” and “Quite Emotional” will perform at the Helexpo Center in the northern port city on April 5 and has also added a new date to its April 7 stop in the capital, on April 8, after the first show sold out. 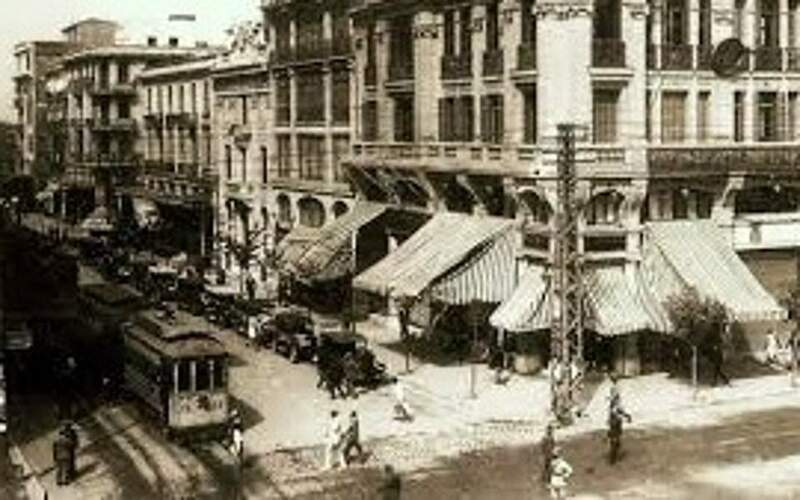 Tickets are available at www.viva.gr and tel 11876, with prices starting at 35 euros. 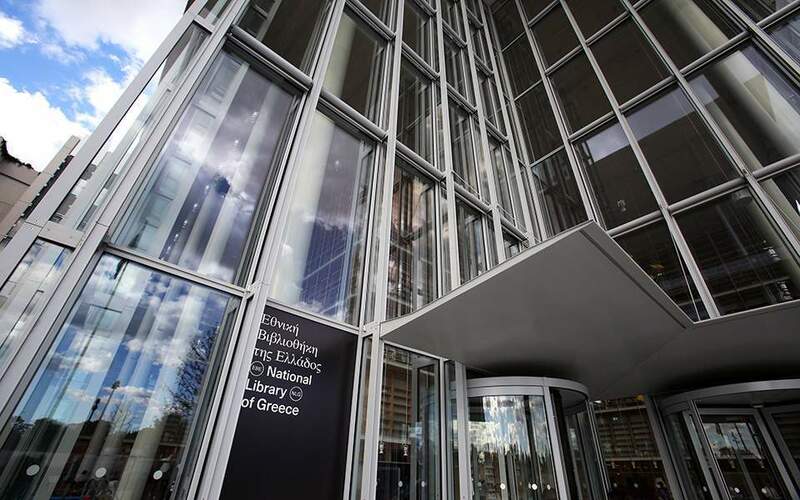 The Stavros Niarchos Foundation (SNF) is inviting Greek scholars to apply for the Greek Diaspora Fellowship Program (GDFP).